Here is a A PowerPoint presentation to teach The story of a shipwrecked sailor from Std 8 English unit 2. 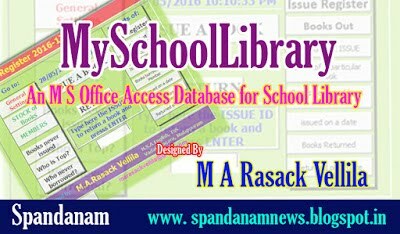 This Presentation has been prepared by Mrs. Leena V, H S A, GHSS Kodungallur. 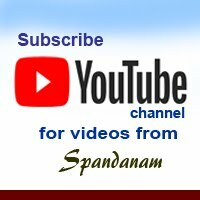 Team Spandanam is grateful to her for this great venture.